It's been a loooong time, since you guys have heard from me. As my usual statement goes, everything I release will definitely worth your wait. Before I start this pretty long post, I'd like to thank all the followers, fans and supporters of RT4U and wish you all a very happy Friendship Day. So, let's consider this release of Toggle Mod v1.0 for 8 Ball Pool v4.0.0 as a special one for every friendship out there. And, no, am not just gonna start this out without mentioning how excited you guys were, to see this release of Toggle Mod for 8 Ball Pool with awesome stunning features first on the internet. 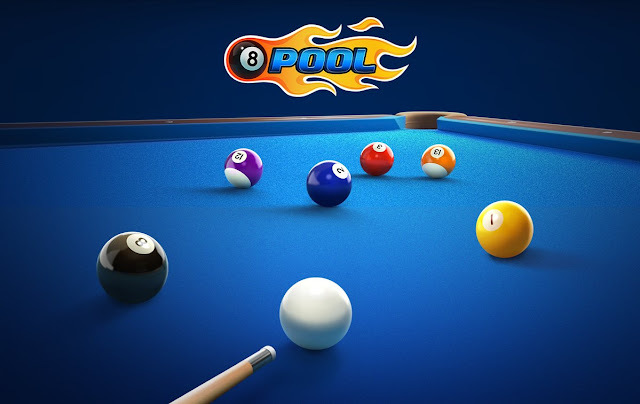 Features like Unlimited Magic / Infinite Guideline, Insane Cue Power, Invisible Aiming / Hide Aim Movements is a boon for an ordinary 8 Ball Pool player, as this would increase their game play skills throughout their 8 Ball Pool career. If you've any queries regarding this app feel free to shoot a mail to admin [at] revealedtricks4u.com. Also you could join our Telegram group and report any problems there. Another important thing is, if you're a non root user, before pressing the Nail it! button make sure you remember your logged in 8 ball pool account, as it would require you to uninstall and reinstall the modded game. WARNING - Make sure to install the original 8 Ball Pool game binary from the playstore. The game would certainly crash, if you try to patch over a modified game binary. Your cue guideline will be extended so that you can easily pot the balls. Your aim movements will be invisible to your opponent. Your opponent will only see after you hit the ball not your movements. 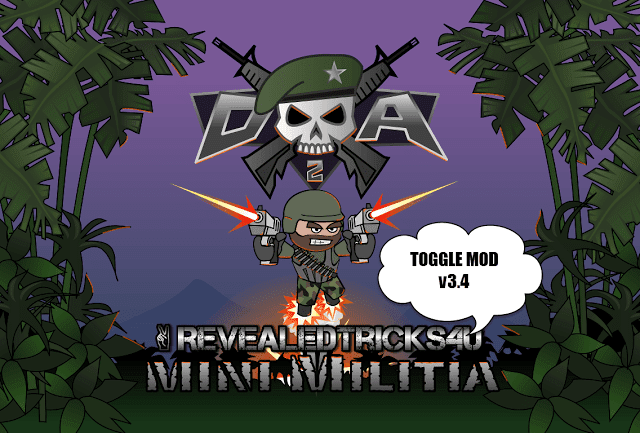 Install the downloaded "Toggle-Mod-LIVE-v1.0-RevealedTricks4U.com-For-8-Ball-Pool-4.0.0.apk" file. Make sure you have already installed the latest game "8 Ball Pool". It is version 4.0.0, at the time of writing. Download Toggle-Mod-LIVE-v1.0-RevealedTricks4U.com-For-8-Ball-Pool-4.0.0.apk (3.4 MB) - Click on Skip Ad after clicking this link, to get the download page. Comment box is below, and always waiting for your key strokes. Link fixed, it was caused by the URL shortener service. Sorry for the inconvenience caused.  Can't login with Facebook or Google,how am I supposed to get my profile back? Please Make FreeFire MOd !